It's this kind of gentle hilarity that gives me hope for the future of this species. In 2013, the Municipality of Pontiac’s council voted to install stop signs in the north and south directions of Terry Fox road at chemin Lavigne near the location of a steep hill in order to slow motorists as they travel a stretch of road which has no sidewalks. Shortly afterwards, the signs were vandalized and removed by persons unknown, leading drivers to believe that they were no longer required to stop at the intersection. 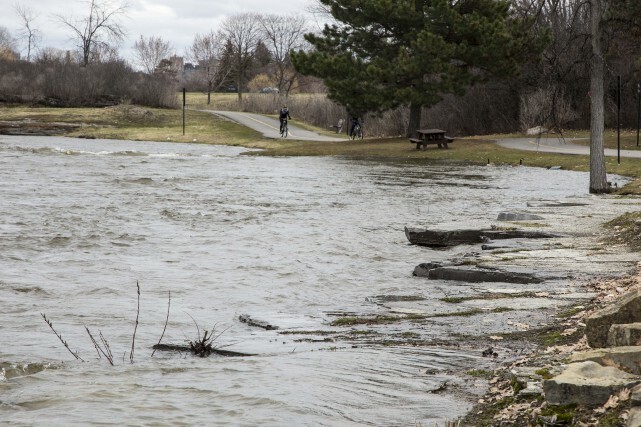 Transport Canada says it will inspect a sunken trailer in the Ottawa River to determine whether it qualifies under law as an "obstacle," but the question of who will remove it remains open. 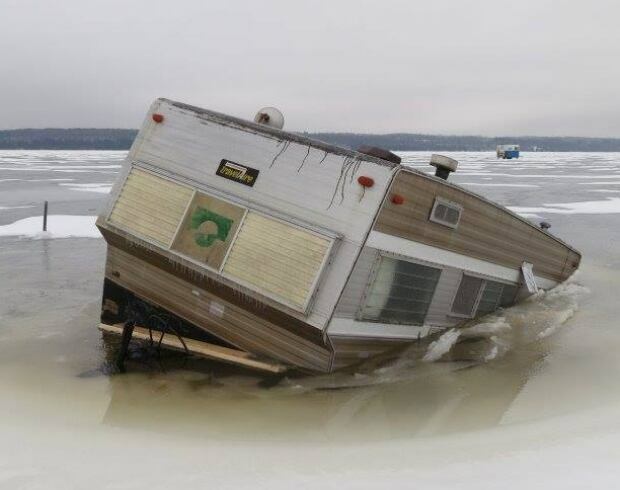 The abandoned camper trailer was used as an ice fishing hut last winter, but became mostly submerged when the ice melted. The top of the trailer can be seen from the end of Chemin Terry Fox, which separates Gatineau from the Municipality of Pontiac. It sits about 100 metres from shore, roughly on the border between the two jurisdictions. We frequently hear about lives saved by organs from deceased donors, but far less about a quiet but remarkable group: live donors. Breckenridge’s Alain David is in his first week of recovery after having his left kidney removed and given to a total stranger whom he will never meet. This decision to undergo the operation was not a spontaneous one. VLA PÊCHE, APRIL 4 , 2016 — This afternoon, around 13:15 hrs, two (2) 24 year old Gatineau men were caught red-handed as they were just leaving a residence they had burglered on Soulière Crescent, in the Municipality of Pontiac.